If you’re looking to do some summer travel, there is a great deal happening on eBay Canada today for Hotels.com gift certificates. 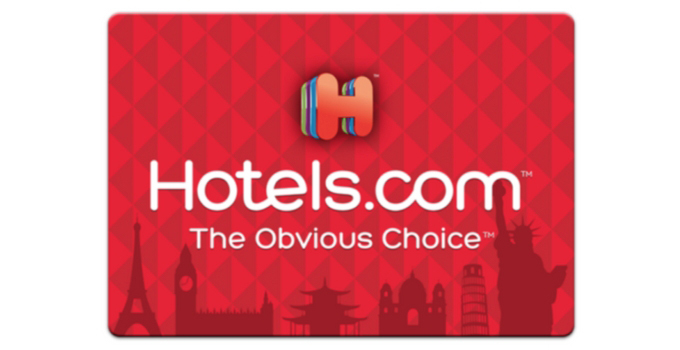 You can get a $100 Hotels.com gift card for $85 (multiple purchases are allowed). Limited quantities available. Disclosure: This post contains affiliate links, which means I receive a commission if you click a link and make a purchase. While clicking these links won’t cost you any extra money, they will help us keep this site up. Thanks for the support! Yes! The last time I noticed that this deal happened was a few months back (January 2018). I bought 3 gift certificates worth $300 total for $255. Here is a screenshot of my order. The e-codes were sent via email within a day of the purchase. I had no issues redeeming them and I used them for hotel stays last month when I went to San Francisco. Take advantage of this deal before it disappears. Check it out here. 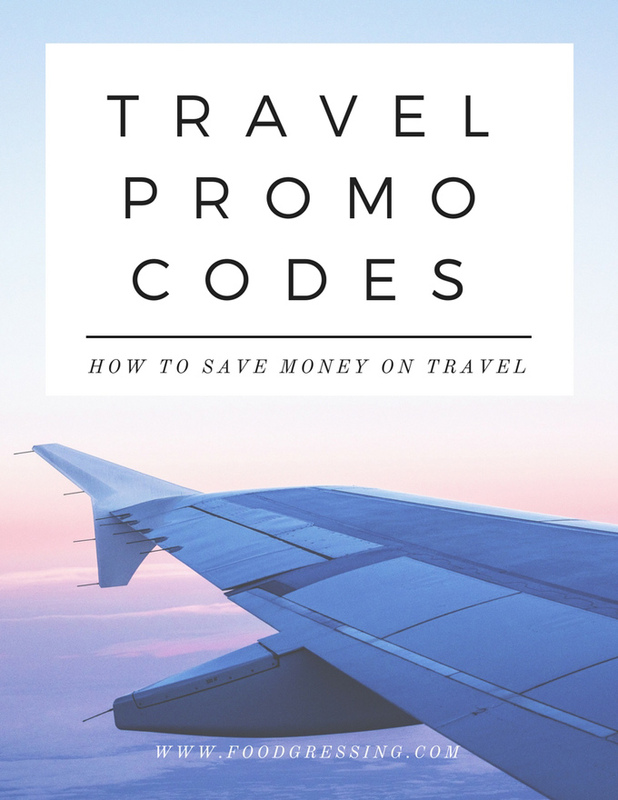 Check out my other post for few travel promo codes, coupons and discounts to help you save money.